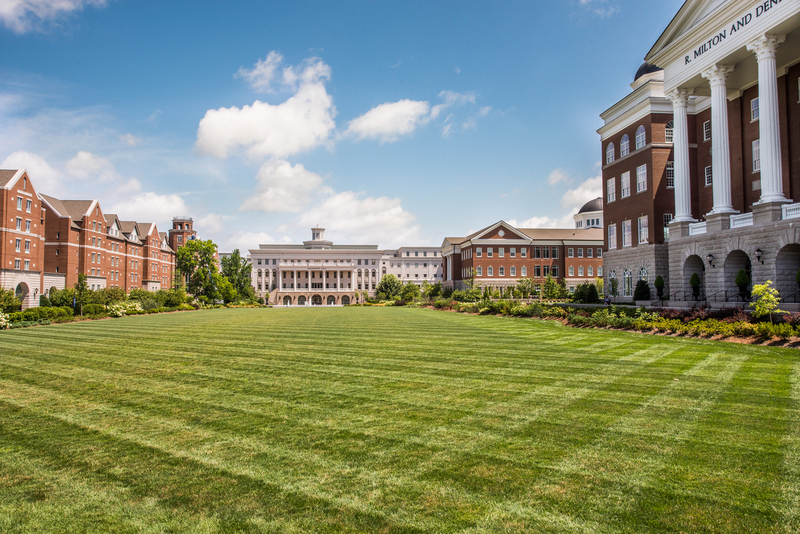 Belmont University will be celebrating Earth Day 2018 with its inaugural Sustainability Week April 14-20. Hosted by the University’s Sustainability Committee, this year’s events provide an opportunity for all members of the Belmont community to engage with the Conservation Covenant, the University’s commitment to honor God’s creation. Launched in 2015, the Conservation Covenant is a charge for the University to honor the environment and take care of what it’s been given. This year’s Sustainability Week will see many events, intentionally created to engage the campus community in dialogue surrounding conservation. The University Staff Advisory Council will host their Family Fun Day on Saturday, April 21 at Rose Park from 11:30 a.m. – 2:30 p.m. The event will have a special sustainability theme in honor of Sustainability Week and special activities will include opportunities for children to plant seeds, participate in a scavenger hunt and more. For more information on Belmont’s sustainability efforts, click here.